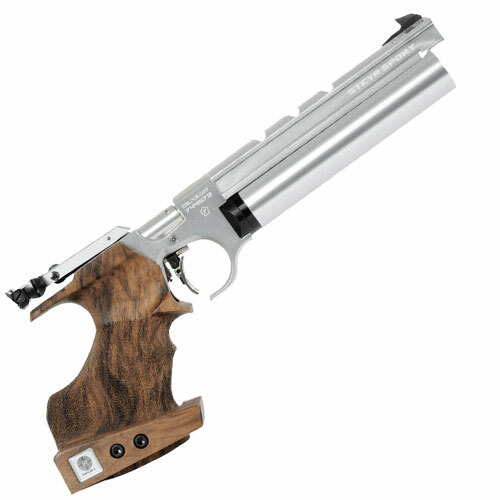 Shooters from all over the world have been fascinated by the air pistol LP 10 by STEYR for many years. No other sport weapon has won that many medals at Olympic Games, World Championships, World Cups or European Championships. Hundreds of international titles prove the shooters' trust in our technology and quality.